A historical look at the Western New York region known as Niagara Frontier. A hotbed of racing in the 1930s, '40s & '50s. A colorful era of midgets, big cars, sport cars and stock cars. 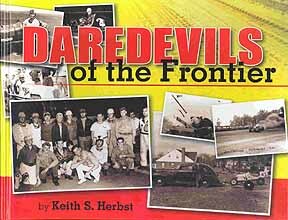 Hinnershitz, Schindler, Rafter, Hurtubise are just a few drivers that drove in the Frontier.